• Look great & feel fantastic! At King's ATA Celebrity Martial Arts, we've been helping people get in shape and achieve their fitness goals since 2001. Our professional instructors provide the quality training you need in order to get stronger and lose those extra pounds you've been trying to get rid of for so long. Our kickboxing program is not your every day exercise routine that quickly becomes old and boring after a few weeks - we make sure it's always changing, so that we keep our students challenged and looking forward to their next class! Transform Yourself from the Inside Out at King's ATA Celebrity Martial Arts. 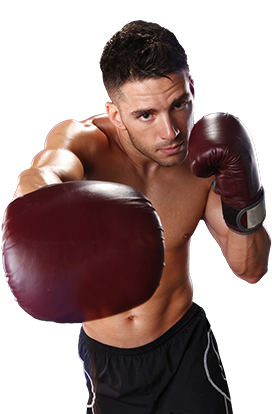 Kickboxing at King's ATA Celebrity Martial Arts: Get Fit & Learn to Protect Yourself. Our professional instructors will provide the quality training that you need to get stronger and lose those extra pounds that you have been trying to get rid of for so long. Our programs are exciting and always changing to keep everyone challenged and eager to come to class! It is time to stop trudging through your weekly workout and start a workout that not only has wonderful results that you will love, but is enjoyable every step (or kick) of the way. 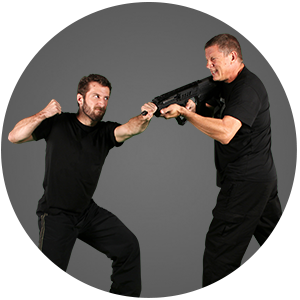 Join the ultimate full body & mental workout with King's ATA Celebrity Martial Arts. AT King's ATA Celebrity Martial Arts, it is our mission to help you become a confident, focused individual with the life-transforming experience that is martial arts.